LG Stylus 3 boasts a 5.7 inches IPS LCD display that makes this device a phablet. 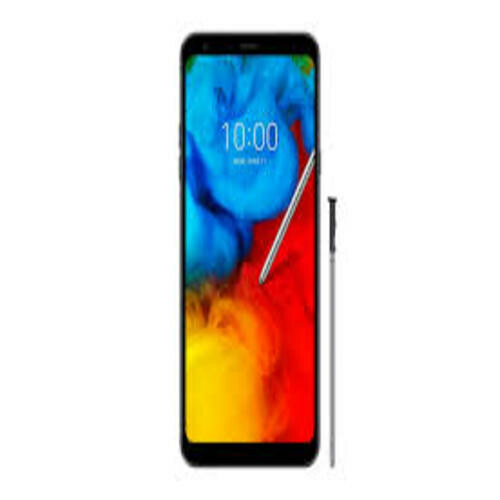 If you are a movie lover and prefer to watch them on a smartphone then we can say that LG’s Stylus 3 is the best option available in the market. 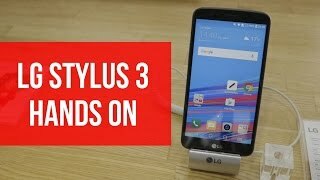 The design remains the same but LG Stylus 3’s technical specification is a little bit improved as compared to its predecessor. The quad-core processor is fixed inside the body that also gets the help of 3G RAM to handle all Stylus 3’s multi-tasking no matter how much applications at the same time. Another necessary part of any device is its internal storage which is used to store OS, data, and application at one place. Stylus 3 by LG has 16 GB of built-in storage to fulfill the needs of storage. A micro SD card slot is also available, just in case if you have decided to expand the memory of LG 3.